Committed to giving back to the community through volunteering, Smith + St. John has provided pro bono project management services for LandWave, a public art project in Boston’s South End. 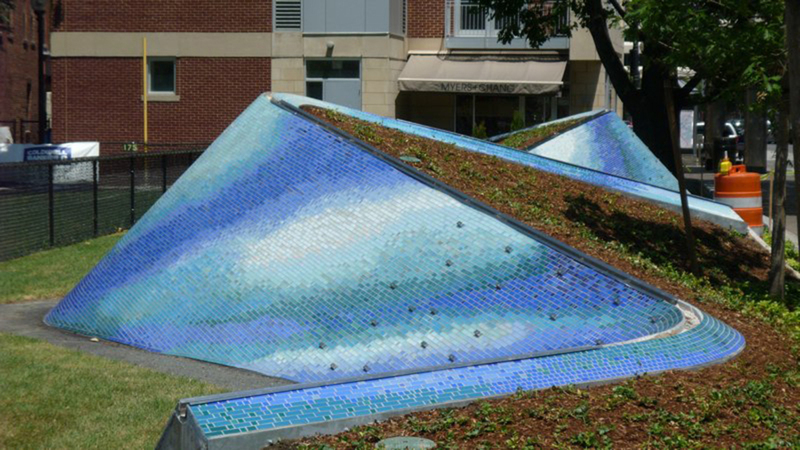 A metaphor of land that was once water, the installation commemorates the location of the original Boston Neck. The completed project was dedicated in a ceremony with Mayor Menino on April 25, 2011.